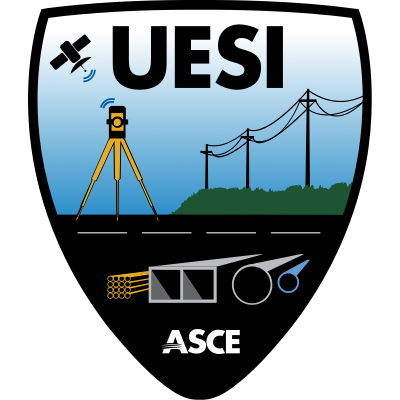 You are invited to attend the first UESI/California Polytechnic Pomona joint conference for professional surveyors, engineers and academics practicing and researching in professional surveying and geomatics. Make your plans to join us in sunny Southern California for the inaugural UESI 2018 Surveying & Geomatics Conference in joint collaboration with California State Polytechnic University Pomona. We invite you to participate in the needed and important dialogue Surveying: A Foundation to Sustainable Infrastructure Development. We will have exhibitors, special plenary sessions and keynote speakers, and a special event that will be hosted by Cal Poly Pomona to feature an exciting venue in Southern California! 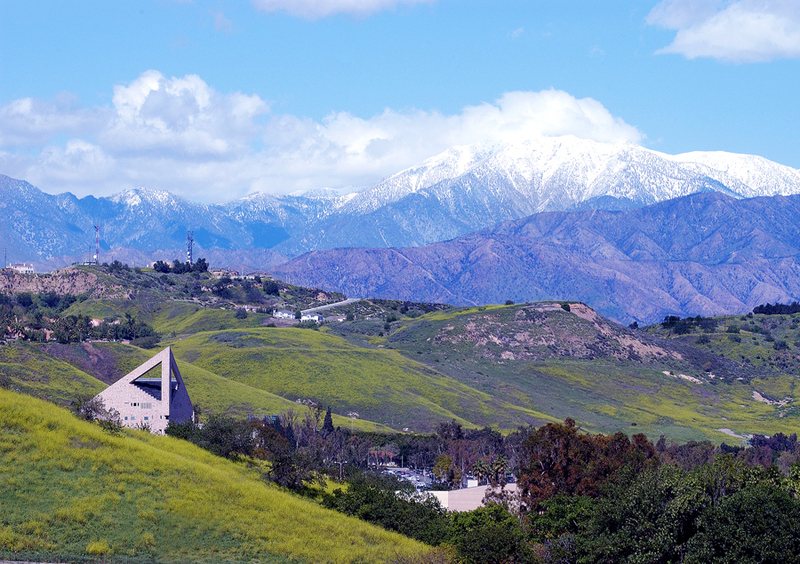 Cal Poly Pomona Civil Engineering Department has been educating civil engineers since 1961. The Civil Engineering program with Geospatial Engineering option was established in 1986 and has earned dual ABET EAC accreditation in 1970 (Civil Engineering ) and 1994 (Surveying and Geomatics Engineering). With a practical hands-on curriculum where 80% of the civil engineering lecture is complemented with a laboratory, their “learn by doing” approach has earned an excellent reputation among employers and other institutions. 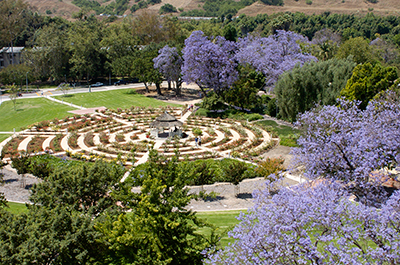 Explore the 1,438-acre Cal Poly campus, with its rolling hills and gardens. The university is alive with year-round events and activities.